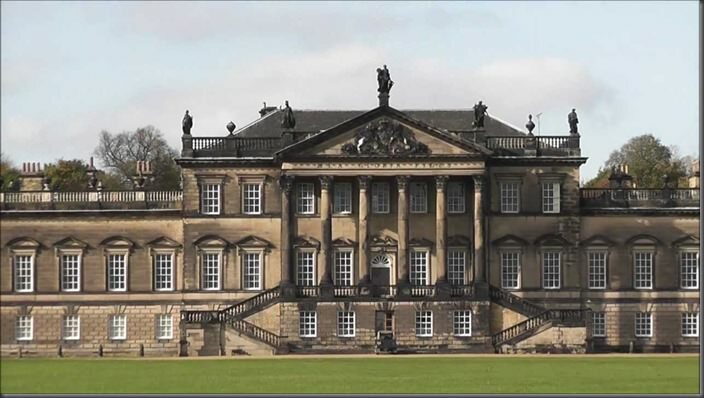 Wentworth Woodhouse offers one of the most picturesque and luxurious settings in South Yorkshire, which complemented by Dine’s award-winning food and service, and with beautiful parkland views, is a stunning venue for your celebrations. 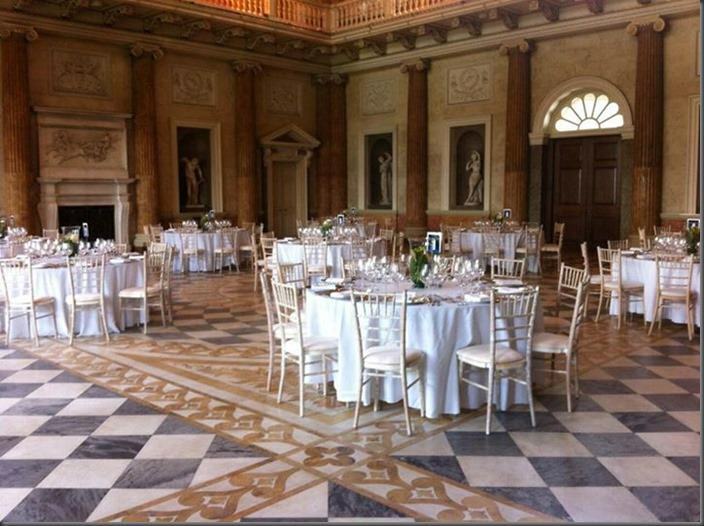 On Sunday, the beautiful, gilded Marble Saloon and adjoining Van Dyke and Whistle Jacket Rooms will be dressed with luxury wedding inspiration to showcase this venue at it’s very best. Award winning wedding blog Brides Up North have invited the region’s very best exhibitors to join us for a day of delight and inspiration. We do hope that you can make it too? To pre-register for a free Brides Up North VIP Bride-To-Be Media Pack (stuffed with treats and glossy mags), simply follow the link below. You can collect your VIP Bride-To-Be Media Pack upon entry to the Luxury Wedding Exhibition. Only the bride need register for larger groups. While stocks last.